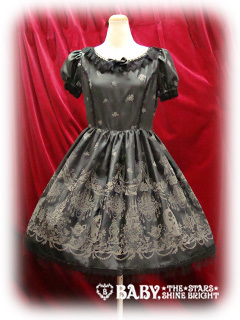 Light and airy summer dress perfect for Gothic Lolitas! Hi! Shipping to Poland please? Thanks! How much is shipping to california? Thank you! Hi! 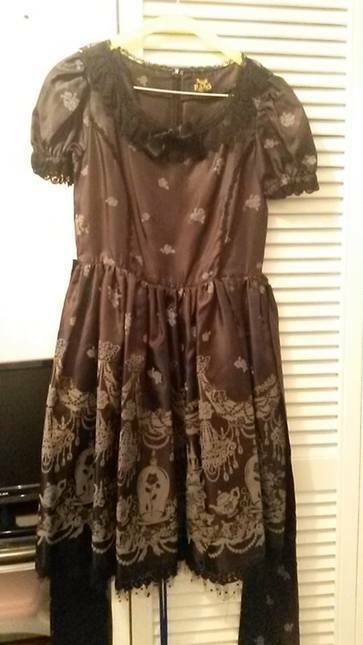 Would you accept a trade for the jsk in blue + headbow of this same print?